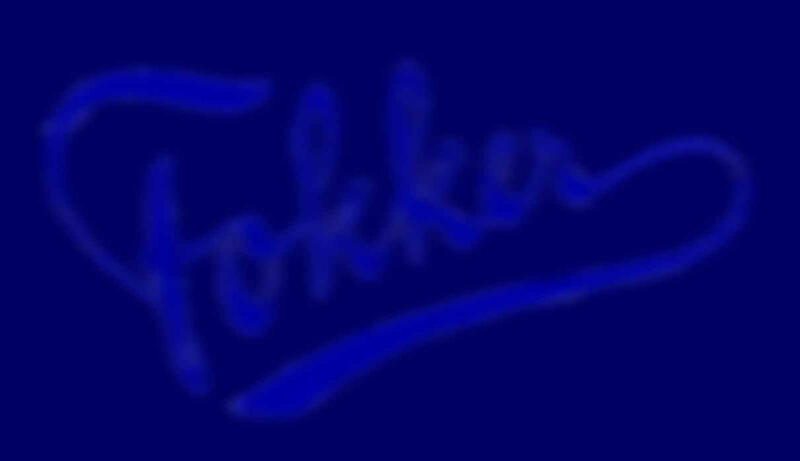 Larger development of the Fokker T.2. It could use floats (Fokker T.3W.) or wheeled landing gear.